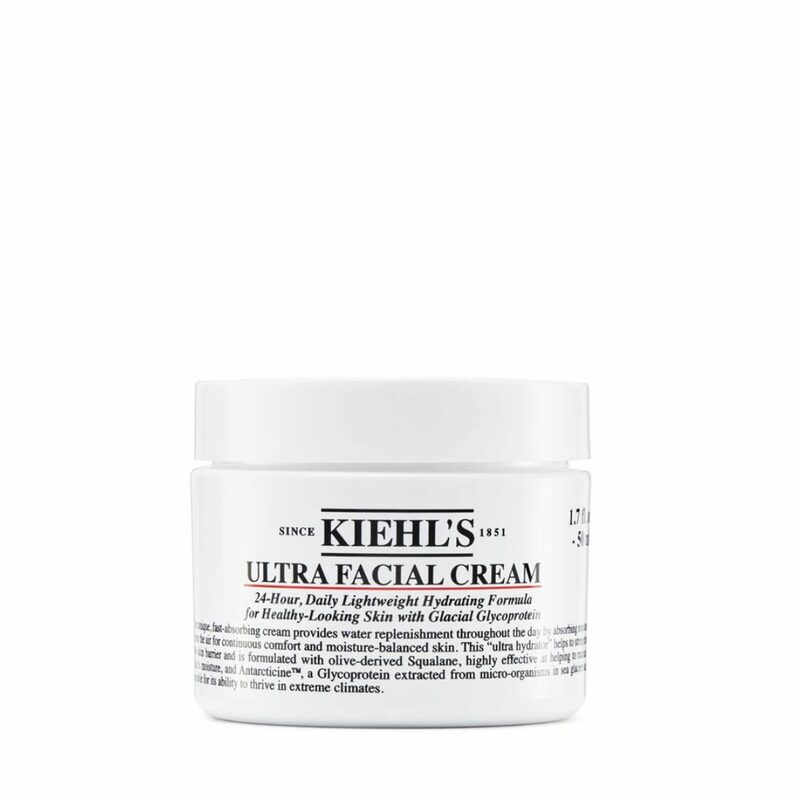 Our #1 facial cream just got more epic. With a unique lightweight texture and lasting 24-hour hydration, our “ultra hydrator” immediately leaves skin 2.3X more hydrated, even in skin’s driest areas. Formulated with Glacial Glycoprotein and olive-derived Squalane, this non-greasy, lightweight moisturizer is uniquely formulated for all skin types - even sensitive skin.